The average person probably believes that if they were to get arrested, they simply go to jail without question. When you hear about the bail process, however, it makes you ask how does a bail bond work? Most people see bail as something celebrities get to post, and in many cases, they aren’t entirely wrong. However, there are numerous moving parts and different agencies involved, making it a relatively complicated discussion. So, How Does a Bail Bond Work? In short, if you get arrested, you see a judge who sets your trial. It is at this point that they may offer you a bail amount, or a specific dollar value you can pay to get out of jail now. 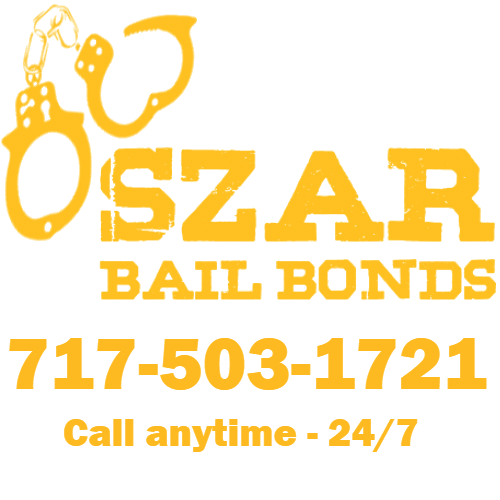 If you can’t pay the requested bail value, you await your trial date behind bars. However, you might qualify for another option. Bail bonds operate like small personal loans, only you won’t find them provided by banks or other financial institutions. As a result, you’ll need to go through a local bail bonds agency to secure funding. Unfortunately, you are going to need to come up with a down payment, just as you would any other type of loan. Although different states have varying requirements and no two agencies are quite the same, you can expect a typical bail bond to cost you somewhere between 5% and 10% of the entire amount. By paying the agency a premium, they agree to cover the rest of the bail upfront. Once your trial is over, they will receive most of it back, minus fees for their services as well as the court system. What Happens if I Skip Town? If you think about potentially not returning for your trial, the bail bonds agency sends a bounty hunter after you to arrest you for not appearing. At that point, you forfeit all of your bail amounts to the company, and you go back to jail. Showing up for your trial, however, allows everyone to get their cut of the bail fairly. Once your case finishes, your contract with the bonds agency ends. There are several different forms of bonds, but they act similarly to one another. Make sure you understand how your bail bond works and what you will owe before agreeing to its terms. What are the Roles of a Bail Bondsman?